We would love to hear from you need our assistance or have questions, issues, or feedback! Pro Soul Studios offers international remote recording session capability via SourceConnect. 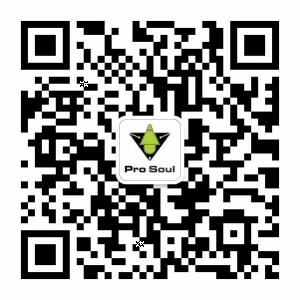 Interested in an internship with Pro Soul? Visit our Careers page.